Print advertising has become obsolete as most consumers are searching the Internet to find any and all of the services that they are in need of. They prefer to find products and services using search engines, rather than having unsolicited advertisements sent to them. We create an online local business listings profiles that helps consumers find your business. 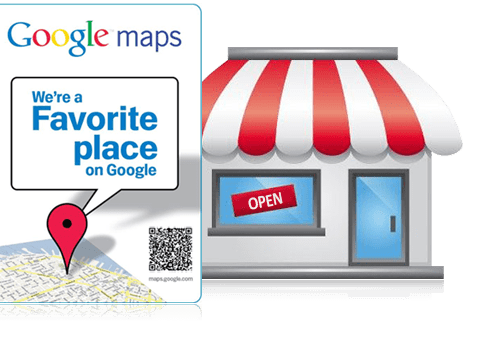 Your business listing will appear in all of the popular search engine business directories and maps pages, including Google Places. More clicks, more calls, and more walk-ins! Build loyal customers using a Google+ page, BingPlaces and Yahoo Local. Followers of the page for your business can show appreciation and give feedback with posts and reviews, and use the +1 button to endorse products and services on Google+, Google Search, Maps or on ads. Help get your business found on Google, Bing and Yahoo . 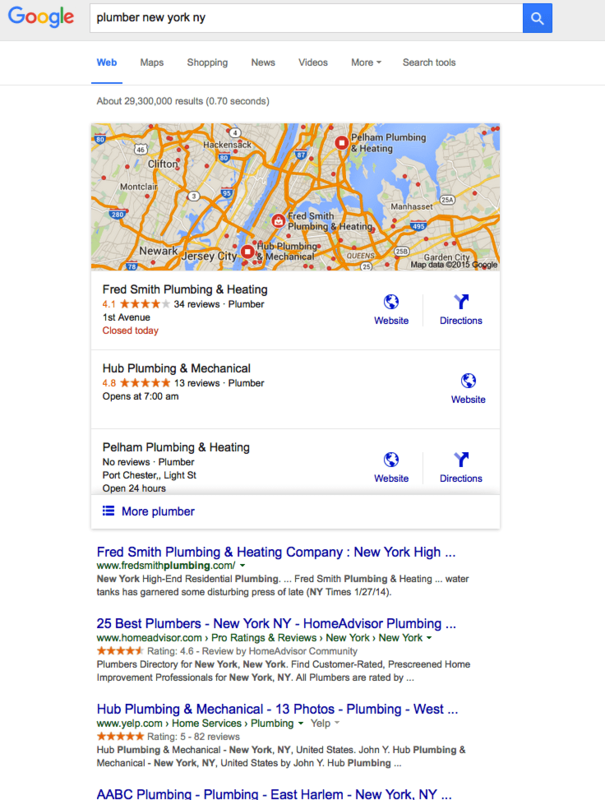 Google, Bing and Yahoo can use the business information you provide in local search results.